About Us | Antech Technologies Inc.
Antech Technologies Inc. is a waterjet and laser cutter dedicated to providing competitive products and services to all of our clients regardless of project size. 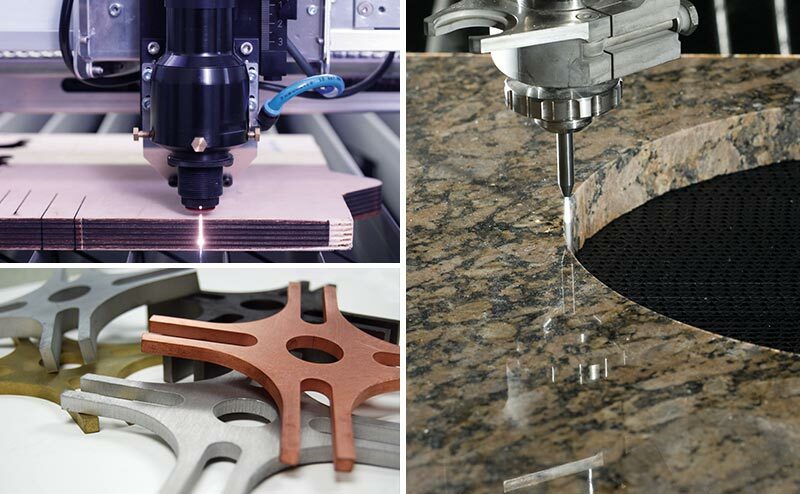 Our highly qualified and experienced staff applies leading-edge technologies such as Laser Cutting, Laser Engraving, and Waterjet Cutting to provide solutions for your custom cutting needs. We are able to cut with almost unbelievably sharp definition far beyond the physical constraints of conventional rotors. Ideal for every detailed design, pre-production prototyping, short runs and industrial production. This process is both high-quality, fast, and therefore usually very cost-effective. Many materials finish uniquely when cut by laser, such as acrylic, in which the laser automatically flame polishes the edge, and fabrics, which the laser heat-seals as it cuts. 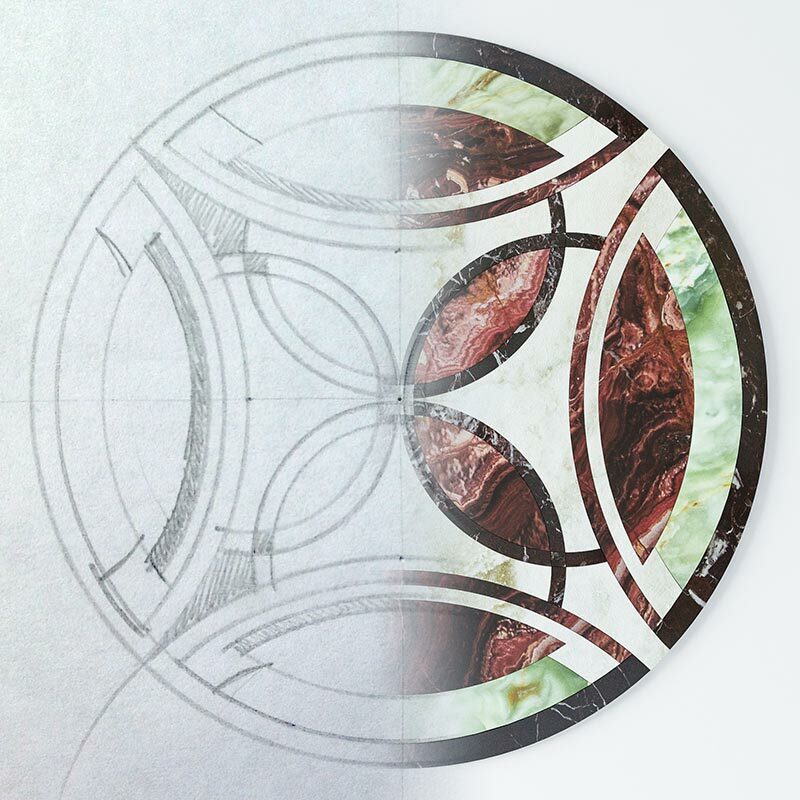 Any design can be cut and nested on sheets up to 52″ x 100″ using laser cutting or 78″ x 122″ with the use of waterjet cutting. Antech Interiors (a division of Antech Technologies inc.) is dedicated to serving architects, interior designers, and builders in the Metro Toronto and Southern Ontario areas. Our custom, innovative process delivers the highest quality, one-of-a-kind water-jet and laser-cut bespoke signature floor and wall products and accents, made from an extensive variety of materials for the prestige commercial, hotel, restaurant, and residential markets. We offer same day quotations, competitive pricing and quick turn around.